Model Tricia Campbell attends the Crowns For A Cure event in New York. 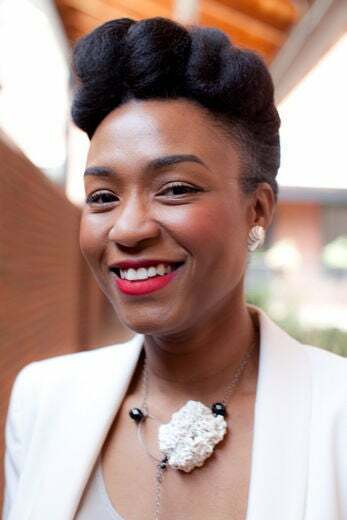 Tishia Byrd, an office manager for a criminal defense attorney, shows off her style in Philadelphia. 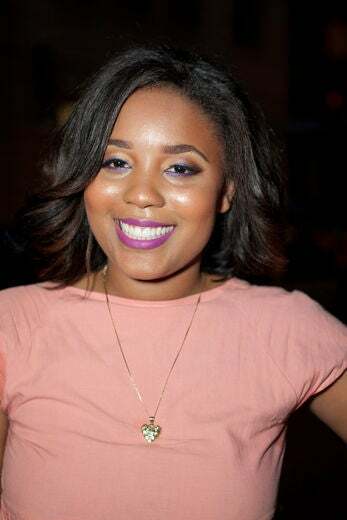 Creative director and makeup artist Chanelle Dorsett attends the Angela Simmons by INDIQUE “Bikini” Launch Party in New York City. Model Rennae Goodchild shops in New York City. Maryam Bashir shows off her style at Lincoln Center in New York City. 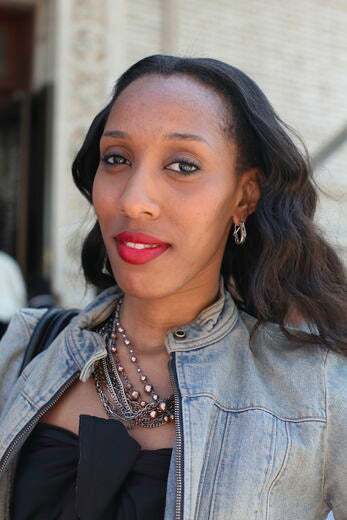 Fashion editor Julee Wilson attends the 2nd Annual Beauty Brunch in New York City. 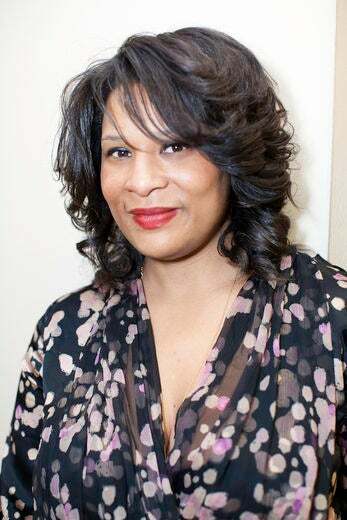 Luxury band manager Yvonne Botchey attends the 2nd Annual Beauty Brunch. 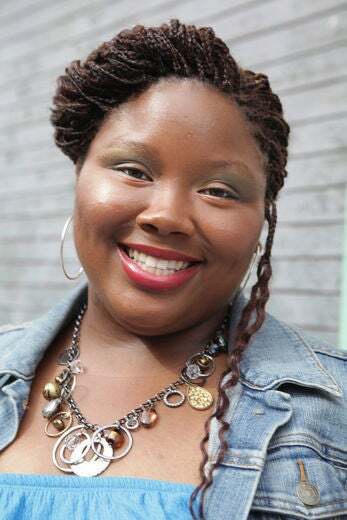 Nurse Victoria M. Summers shows off her style in Philadelphia. 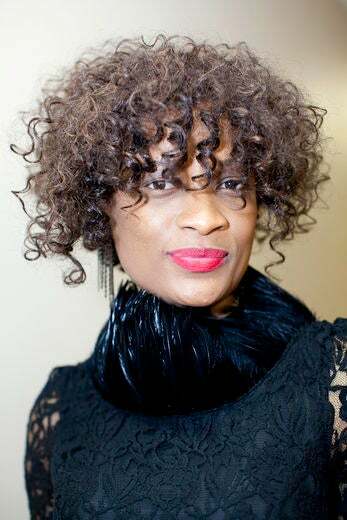 Designer and stylist Terry-Ann Phillips attends at the 2nd Annual Beauty Brunch. 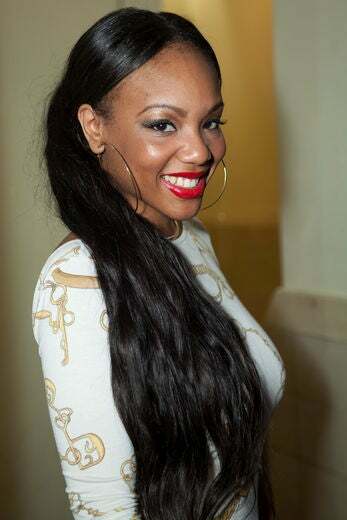 Singer Tanique Purdie attends the Angela Simmons by INDIQUE “Bikini” Launch Party in New York. Sales rep Sophia Stekens shows off her style in Philadelphia. 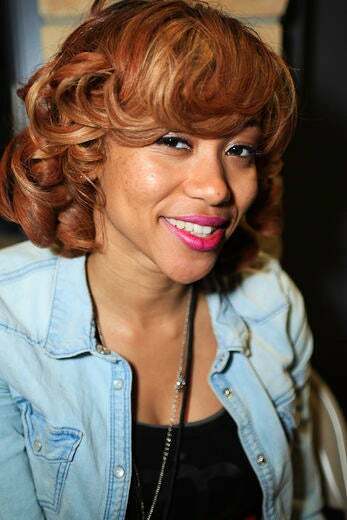 Recording artist Suzann Christine attends The Roots Picnic in Philadelphia. 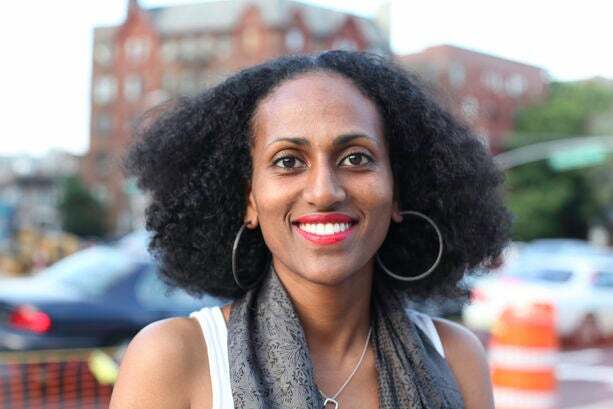 Graduate student Sewit Berket attends the Brooklyn Museum. 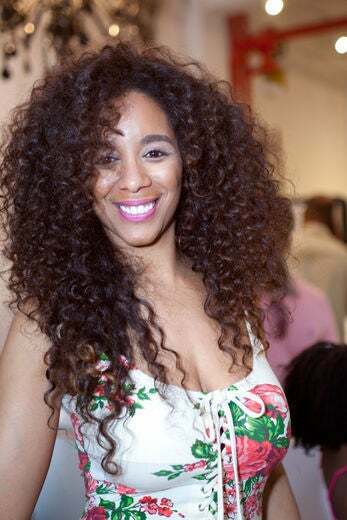 Hairstylist Reselle Allman attends the 2nd Annual Beauty Brunch in New York City. 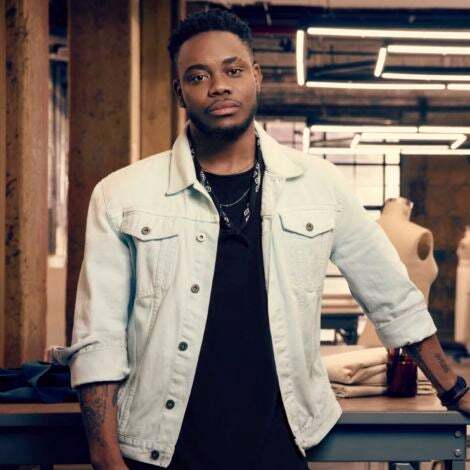 Student Rashida McCoy shows off her style in Philadelphia. 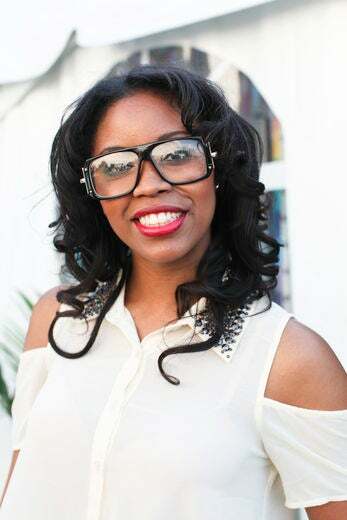 CEO of Skai Blue Media Rakia Reynolds shows off her style in Philadelphia. 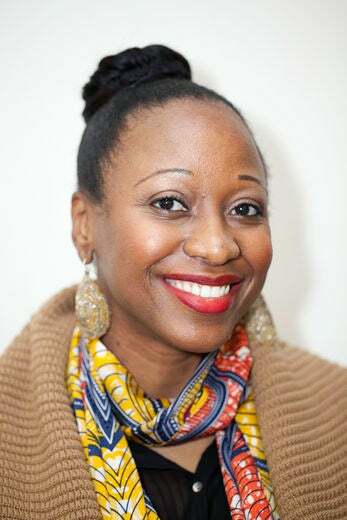 Editor and writer Peggy Menard shows off her style in Brooklyn. 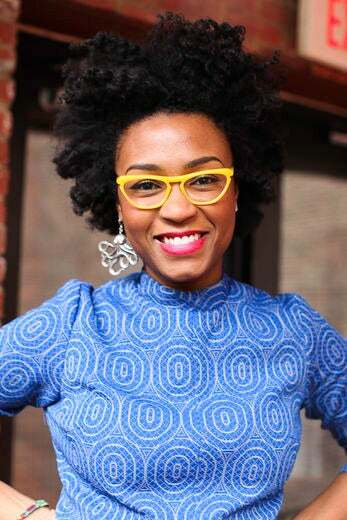 Pharmacist Masha Tata attends The Roots Picnic in Philadelphia. 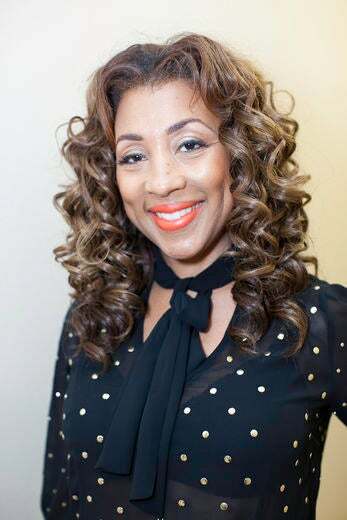 Celebrity hairstylist Pat Sumpter Davis attends the 2nd Annual Beauty Brunch. 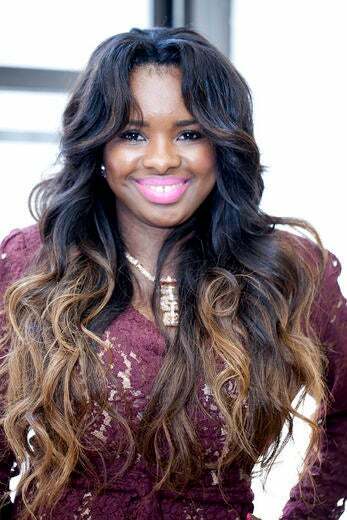 Nurse Naimah Jackson attends the Crowns For A Cure event in New York City. 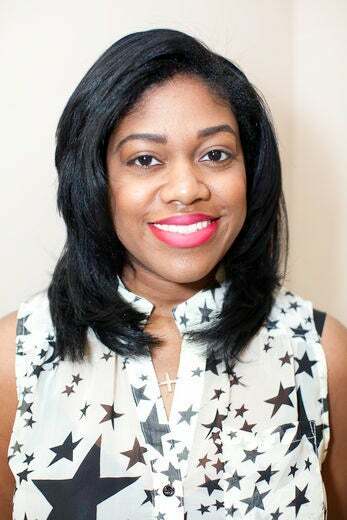 Blogger Kimberly Cason attends the 2nd Annual “Share the Love Beauty Soiree” in Brooklyn. 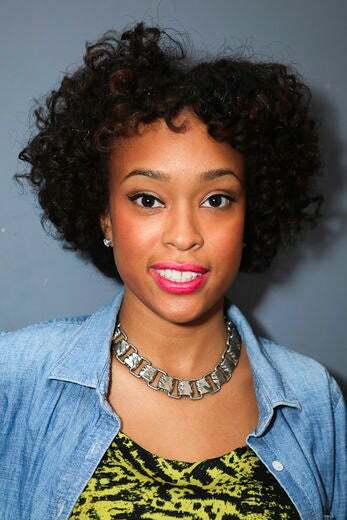 Model Loren Dixon attends the Angela Simmons by INDIQUE “Bikini” Launch Party in New York City. 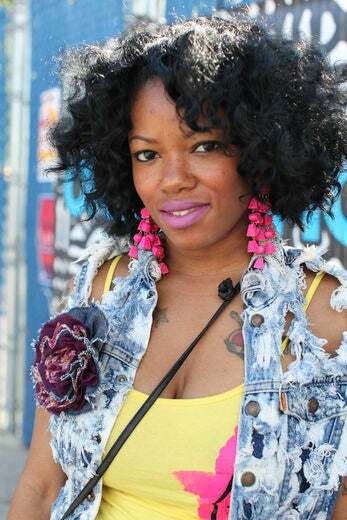 Makeup artist Kenecia Lashae shows off her style in Brooklyn. 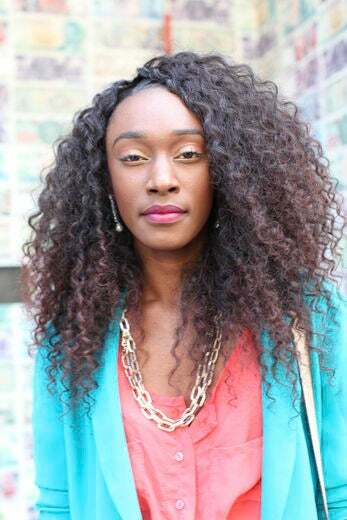 Blogger Keira Chatman shows off her style in Soho. 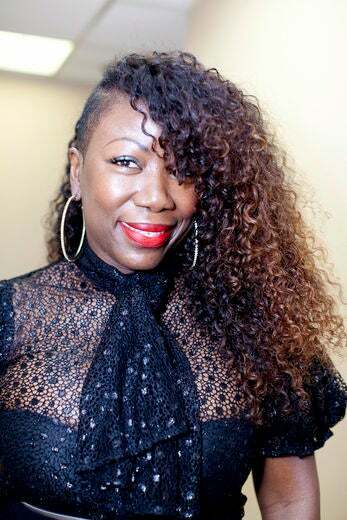 Karen Mitchell, founder of True Indian Hair, attends the 2nd Annual Beauty Brunch in New York City. Executive assistant Keila Golemeski attends the Crowns For A Cure event in New York City. 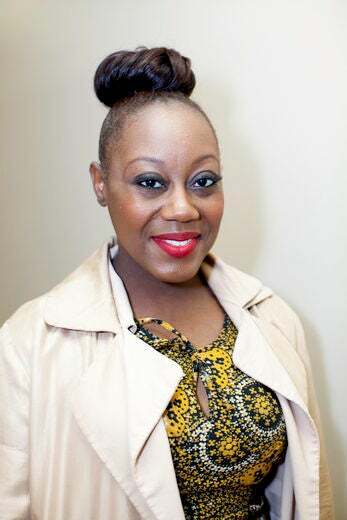 Blogger Jamila Galloway attends the 2nd Annual Beauty Brunch. 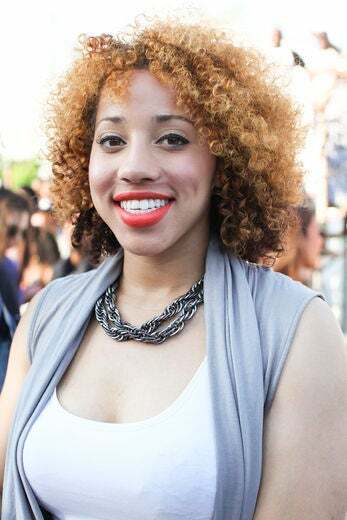 Marketing manager Jonnelle Fletcher attends the Angela Simmons by INDIQUE “Bikini” Launch Party in New York City. 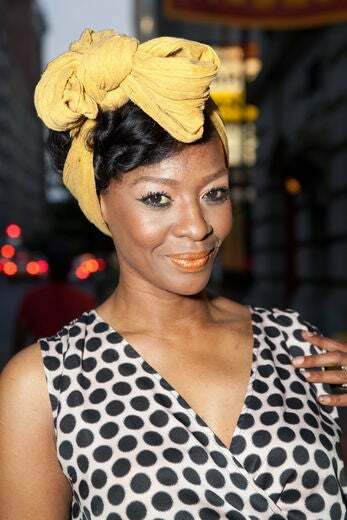 Celebrity hairstylist and host Hadiiya Barbel attends the Crowns For a Cure Event in New York City. 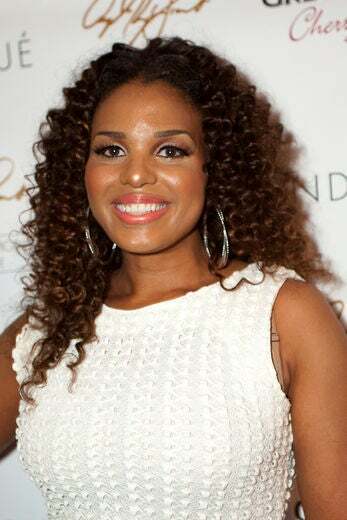 Co-founder of INDIQUE Ericka Dotson attends the Angela Simmons by INDIQUE “Bikini” Launch Party in New York City. 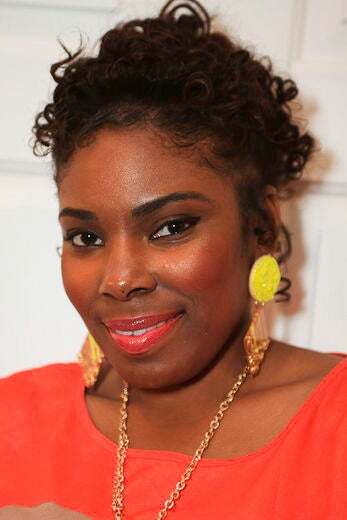 Administrative assistant Crystal Williams attends the 2nd Annual “Share the Love Beauty Soiree” in Brooklyn. Real estate agent Charie Scala shows off her style in New York City. 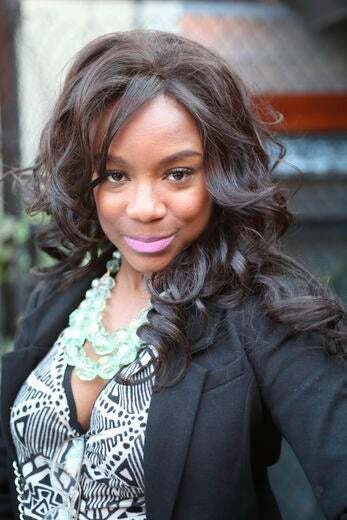 Model and actress Chasity Saunders attends the 2nd Annual Beauty Brunch in New York City. 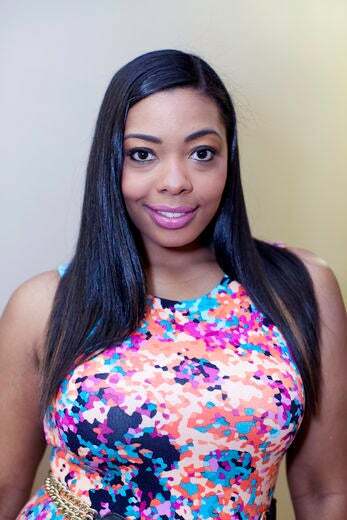 Sales representative Brittany Bonelli attends the Angela Simmons by INDIQUE “Bikini” Launch Party in New York City. 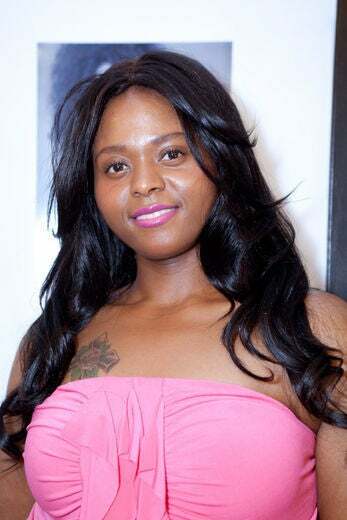 Model and entrepreneur Camilla Barungi attends the Crowns For a Cure Event in New York City. Student Bethany Noble attends The Roots Picnic in Philadelphia. 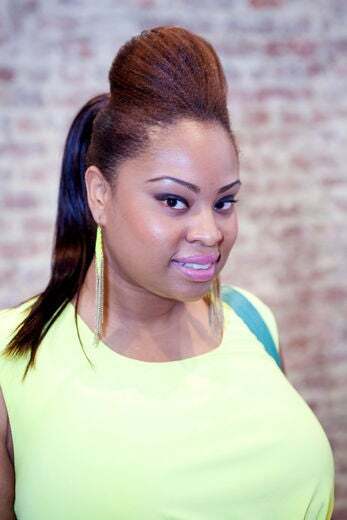 Event coordinator Asia Stewart attends the Angela Simmons by INDIQUE “Bikini” Launch Party in New York City. 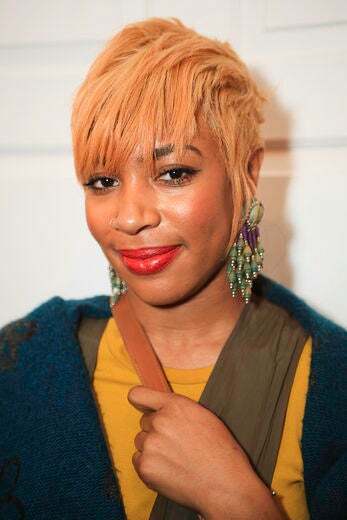 Hairstylist Aucia Rose shows off her style in Philadelphia. 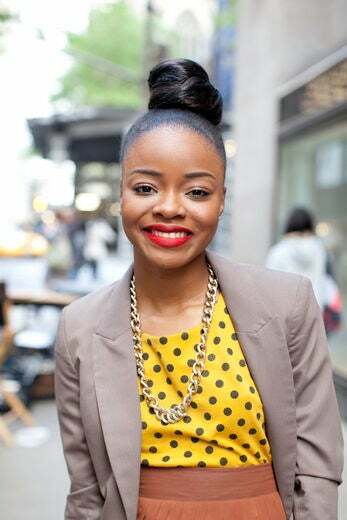 Marketing consultant Andrea Wells shows off her style in New York City. Probation officer Amy Spearman attends The Roots Picnic in Philadelphia.